The Warriors escaped with an ugly win in Oklahoma City on Sunday. They barely managed to beat a depleted Thunder team that was missing Russell Westbrook and Kevin Durant. 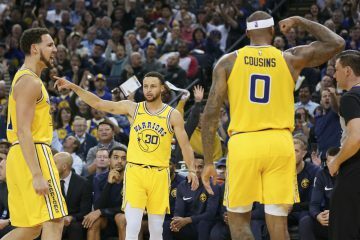 Ultimately, all that matters is that they got the victory, but they lost Andrew Bogut and Leandro Barbosa in the process. 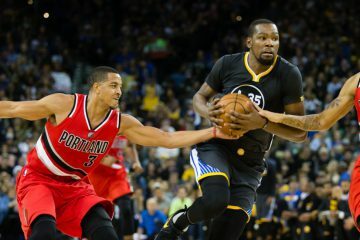 Head coach Steve Kerr said he expects center Andrew Bogut and Leandro Barbosa to play Tuesday night against Miami, two days after they were injured in the first quarter of Sunday’s win over Oklahoma City. 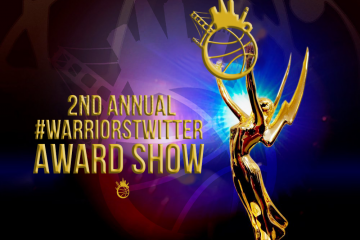 This is great news for the Warriors. 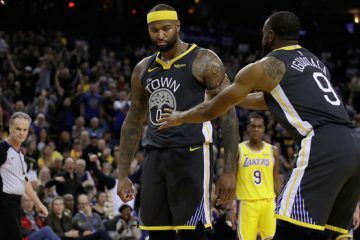 Not only will Bogut and Barbosa help the Warriors chase their sixth victory in a row, but them coming back signifies their injuries are not serious. 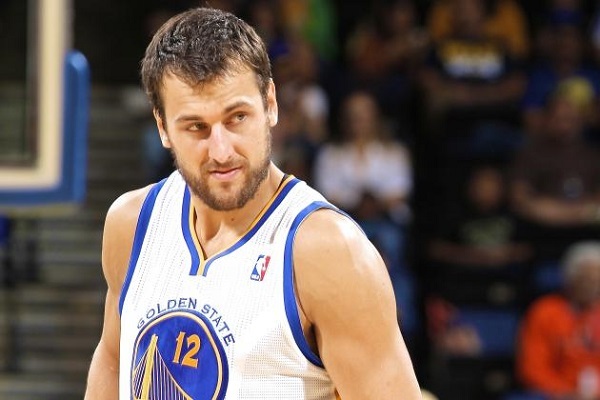 Bogut was elbowed by Kendrick Perkins, which resulted in right orbital contusion. He’s still dealing with pain, but Bogut is one of the toughest guys in the NBA and that is unlikely to stop him from suiting up. Barbosa sprained his knee in the first quarter against the Thunder and did not return. His injury was scary because of Barbosa’s history with knee injuries. Fortunately, Barbosa will resume his role with the second unit and continue to grow under coach Steve Kerr.